Word Crafter | Celebrating 25 years in business! After 25+ years of providing resume and job search writing services for clients across the country, I have retired. 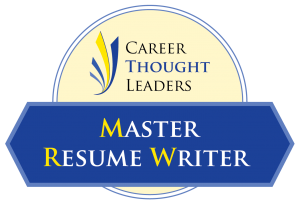 If you are a past client and need a copy of your most recent resume, contact me by email: janet [at] wordcrafter [dot] com. I have enjoyed the relationships I built with clients over the years, and I thank you for your business.